Confidential waste shredding Uxbridge is undoubtedly, the most competitive solution and most frequently requested service across the shredding industry. At On Time Shred we have the ability to destroy in excess of 10 tonnes of confidential waste every hour to a fully compliant shred size, making this shredding service more efficient and affordable. As well we have the operational capacity to further reduce shred size to destroy top secret confidential material and products to a dust sized particle if required, meeting the shredding standards set by the Centre for the Protection of National Infrastructure (CPNI). 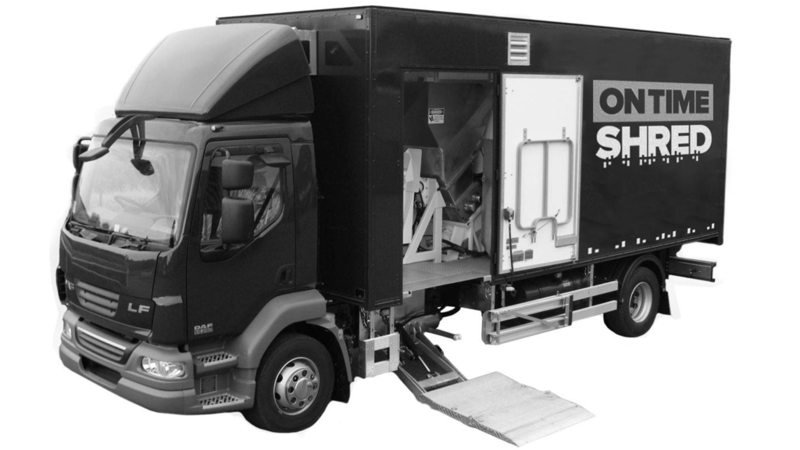 On Time Shred is able to provide an on site shredding solution, also known as mobile shredding. 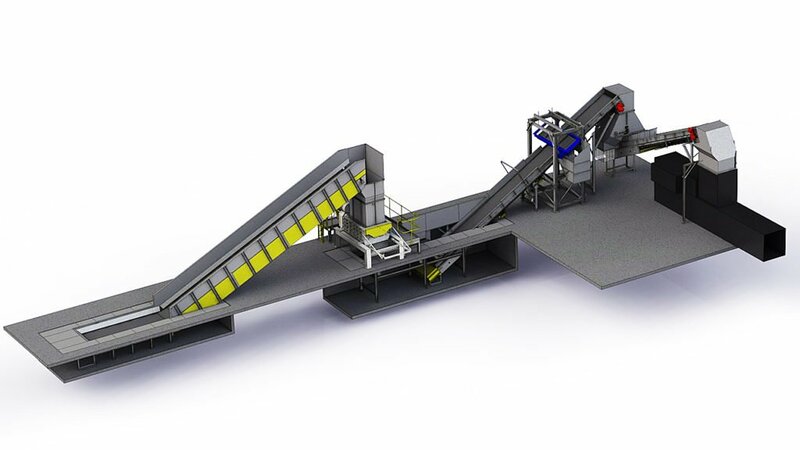 It is a more costly solution compared to off site shredding, but gives customers the ability to watch their confidential waste being shredded without having to leave their premises, with a Certificate of Destruction being issued immediately. It is usually required that we undertake an initial site survey to ascertain appropriate parking for the shredding vehicle as well as establishing environmental constraints such as noise in the vicinity. Confidential waste shredding Uxbridge Just let us know what you require. Based out of our London Security and Recycling centre, On Time Shred offers a national service covering the UK. We will talk through your options and offer the best solution for you that’s both efficient and cost-effective resulting in a truly personal service. Uniform shredding…Will my business be affected if I decide not to do it? Can I Book a One-Off Shredding Service? Do We Need to Use Confidential Shredding Services?